Hard to create great titles for your blog posts? Sometimes it can be really difficult to find a suitable title for an article. It is a challenge to write new and fresh titles all the time and blogger writer’s block can cause problems. What can you do to solve the problem? I come to it. In a moment! First I just want to explain what writer’s block for bloggers is if you never heard of it! If you want to write an article for your blog, no problem. Just hit the keys on your keyboard and start writing your new blog post. Or not! After a while, when you’ve been staring at a blank page and waiting for inspiration to come to you. Your head just feels empty. You cannot produce a single word or sentence. Even if you have written hundreds of articles before. It’s just blank. Welcome to a bloggers writer’s block. I’ve been there. You too I guess. When you try and try to get down a few word on the page. But not succeed. What can you do? There are many tips on how to get new inspiration. You can go for a walk, exercise, listen to music, reading a book or whatever it takes to get the flow started again. You must do what feels good for you. What works for me might not work for you. But when it comes to finding new titles to the blog articles, there are some great tips you can try when you are still sitting at your computer. 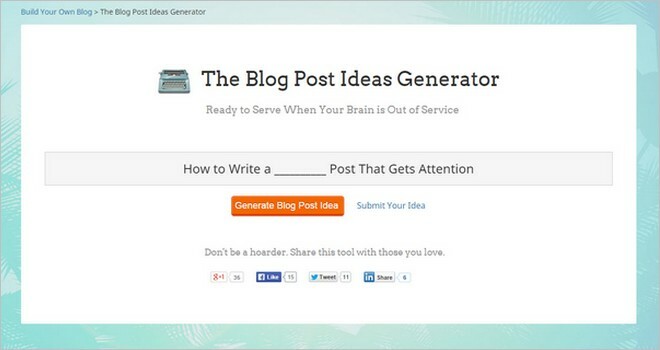 Have you heard of blog post ideas generators? 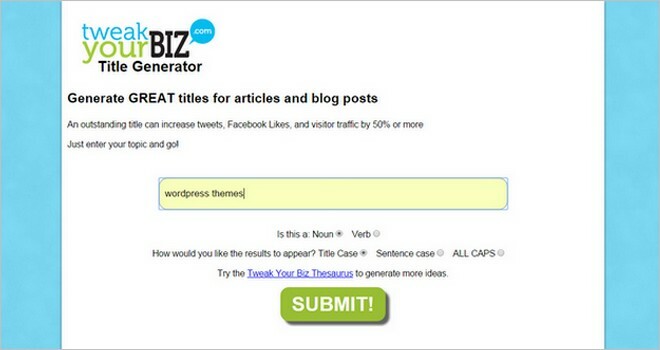 If not you should try these useful tools to generate great titles for blog posts. They are very easy to use. 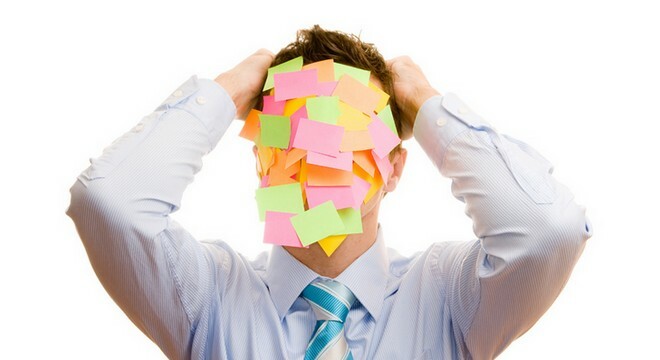 Pick a topic or a keyword and start to create great headlines. These tools have helped me more than once. Give them a try! 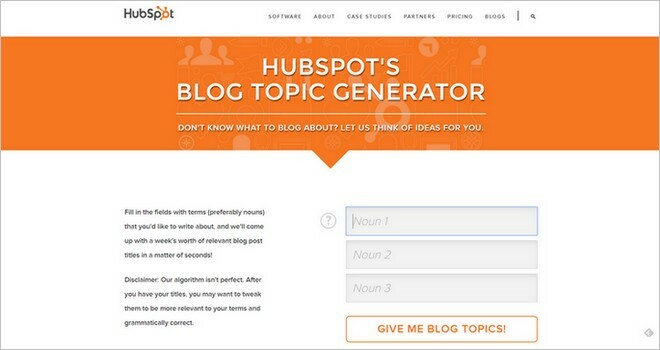 HubSpot.com’s Blog Topic Generator is a great tool with a few more opportunities to find great titles and topics. Fill in the fields with terms, up to three terms (preferably nouns). 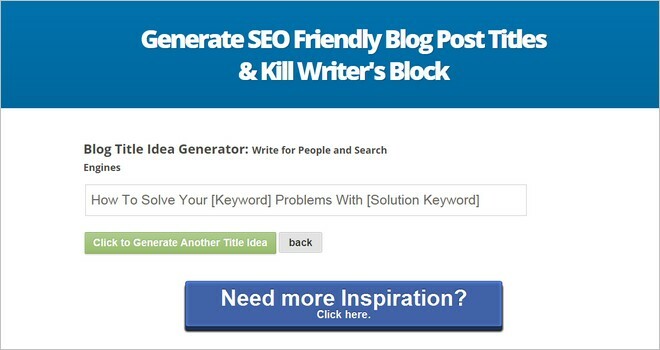 The generator will immediately display relevant blog post titles in a matter of seconds! This is a very useful tool to create blog post titles with. 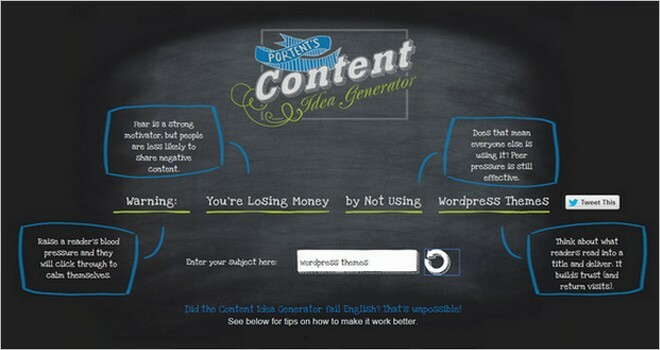 This tool – The Blog Post Ideas Generator can easily tackle bloggers writer’s block. 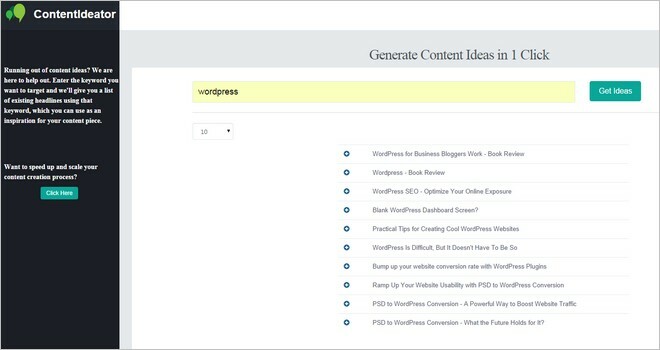 You can generate blog post idea or submit and share your idea with others. It is very easy to use and I really did find a lot of great titles that I surely can use on my blog. 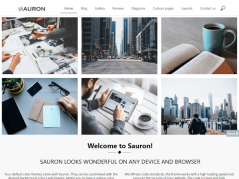 Not sure what to blog about? 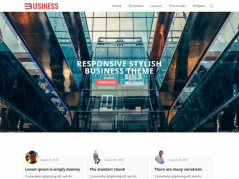 BlogAbout is a creative title generator to help you create great titles for your blog posts. If you click the refresh icon button you can see some common topics. Or you can pick a keyword and hit next and start creating titles. 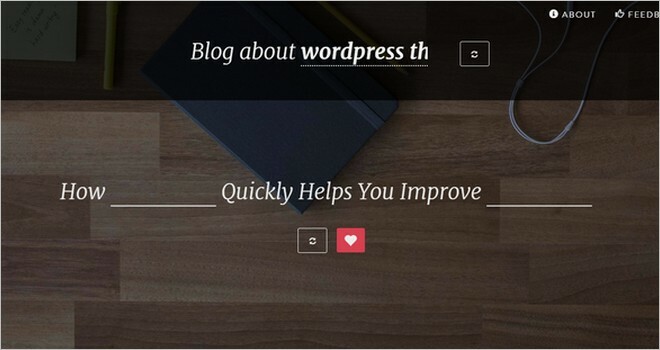 With this content idea generator, you can create an array of titles for your next blog post. This is another easy tool to use. I found a lot of both funny and useful titles to use. Caution: It’s addictive. This is a useful and great blog title idea generator. Simple to use and the tool presents great, useful and SEO friendly titles. 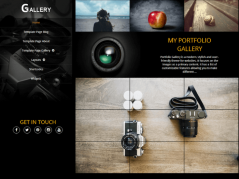 Just click the button – Click to Generate Title Idea! That’s all folks. Pick a title and start writing the content. ContentIdeator is a handy tool if you running out of ideas. Just enter a keyword and you get a list of existing headlines using your specific keyword. This generator might help you find a great title for your article. With this title generator, you get tons of results where you can find an outstanding title to your next blog post. Just enter your topic or keyword and hit the Submit button. This is a very good alternative when you encounter a writer’s block.